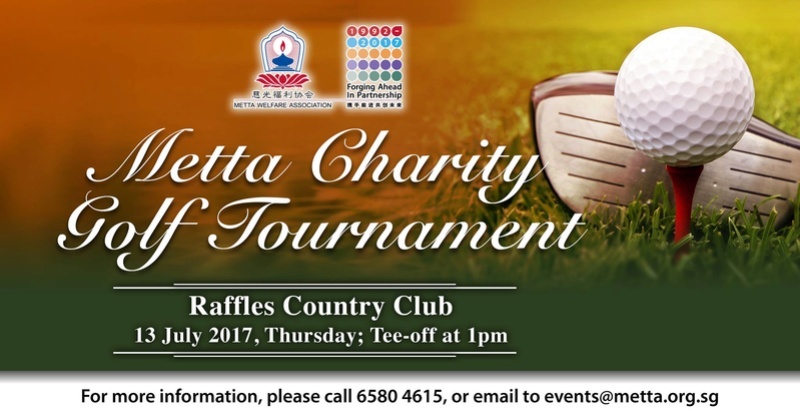 Metta Charity Golf 2017 is returning for its 18th annual charity golf tournament at the Raffles Country Club. Nestled amidst 146 hectares of luscious land in the western part of Singapore, golf enthusiasts come together for a good game and networking session amidst the leisure sport. Among the dinner banquet highlights include an exciting lucky draw and a Hole-in-one prize of a Mercedes-Benz CLA Coupé. Encompass humanitarianism in our society when you take part in the golfing tournament! Calling all golfing enthusiasts and corporates to join us in the tee off!